Nippon Budo-kan is located in central Tokyo. The word "budo" in "budo-kan" is "martial arts" in English and "kan" is "building", respectively. So, "Nippon Budo-kan" literally means "the building for martial arts in Japan". 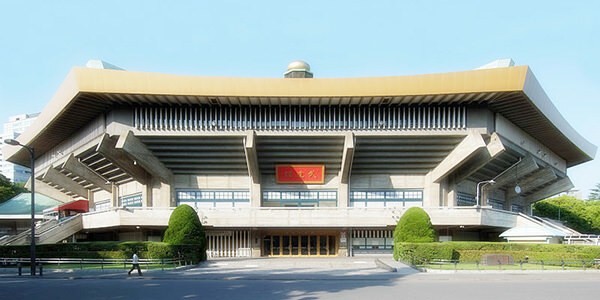 As its name indicates, the venue was originally built for martial arts competition. 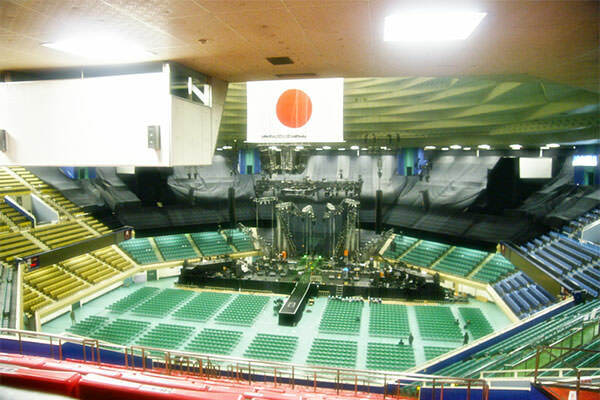 Since the Beatles performed here in 1966, Japanese musicians have regarded this venue as their sacred place and many music concerts have been held in the building.